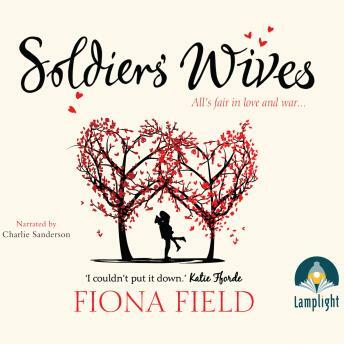 Chrissie finds solace in her career as a medic in the regiment, but will love for a married man prove her undoing? Maddy is bogged down with a fretful baby and a super-ambitious officer husband. Will she be able to stand life as a regimental wife? And then there's bad girl Jenna, who doesn't believe in rules and regulations. Will she destroy her husband's career? Or will it destroy her?